Mystere by Cirque du Soleil Up to $68 off Tickets! 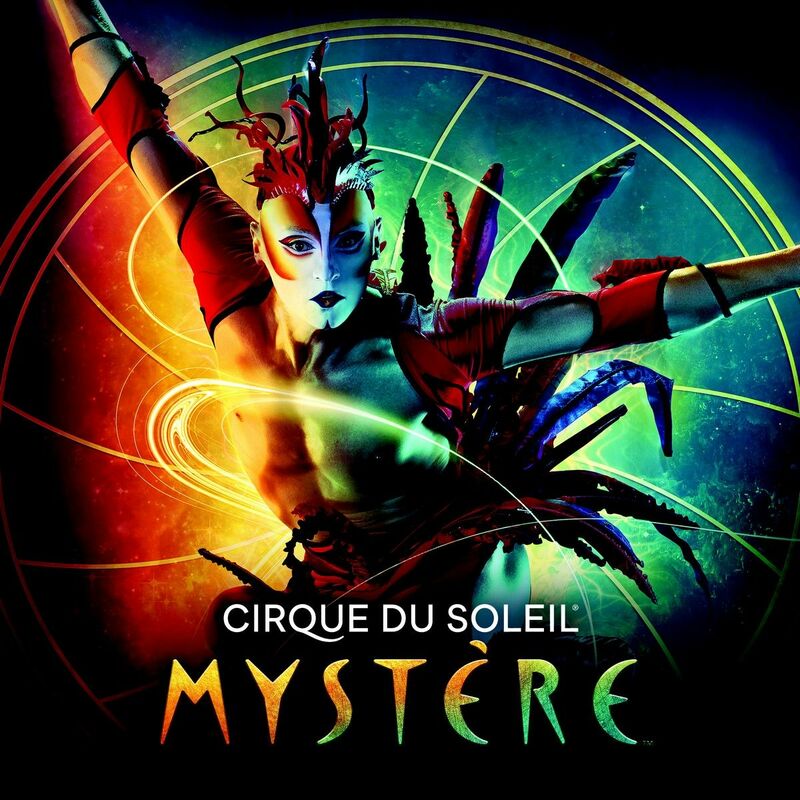 Save up to $68 per ticket on Mystere by Cirque du Soleil tickets! Note: Service Charge of $13.95 per ticket will apply. Mystere is a Cirque du Soleil classic featured at Treasure Island Las Vegas. One of the original Cirque du Soleil experiences, Mystere is a high energy acrobatic show that’s filled with splendor. Mystere stands as one of the most popular Cirque du Soleil shows and also one of the longest running. It combines high-strength athleticism, beautiful acrobatics as well as precision set design to create a Hallmark Cirque du Soleil experience. Mystere has been referred to as the flower in the desert as far as Las Vegas theater experiences are concerned. It has brought thrills and memories for generations of audiences and breathes life into the stage at the Treasure Island resort and casino. Mystere blends together many elements of drama, comedy and whimsy in beautiful designs and choreographed acts. The show seeks to provide discovery on what life is about ultimately presenting that life in itself is a mystery. It’s through this message and beautiful imagery that Mystere really does transport the viewer’s away from Las Vegas entirely. Time magazine suggested that this show could be a cathedral to the goddess of birth and rebirth. The show also features some of the highest user ratings of any other Las Vegas show meaning that it’s regularly sold out and an extremely popular ticket. Buying your ticket early could be the only way to experience Mystere for yourself. This Cirque du Soleil experience is available on the stage at Treasure Island from Saturday through to Wednesday with a 7 PM show and a 9:30 PM show. You can book in person for this experience through Treasure Island or book by phone. You can also purchase tickets online to take advantage of corporate offers as well as ongoing deals. Go see Mystere for less! Follow the links above to access Mystere discount tickets and save! Treasure island Hotel & Casino at the Mystere Theatre.